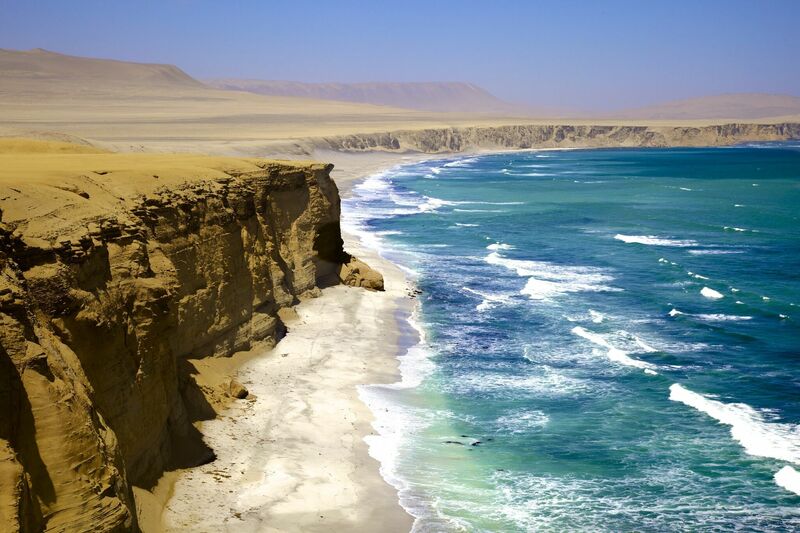 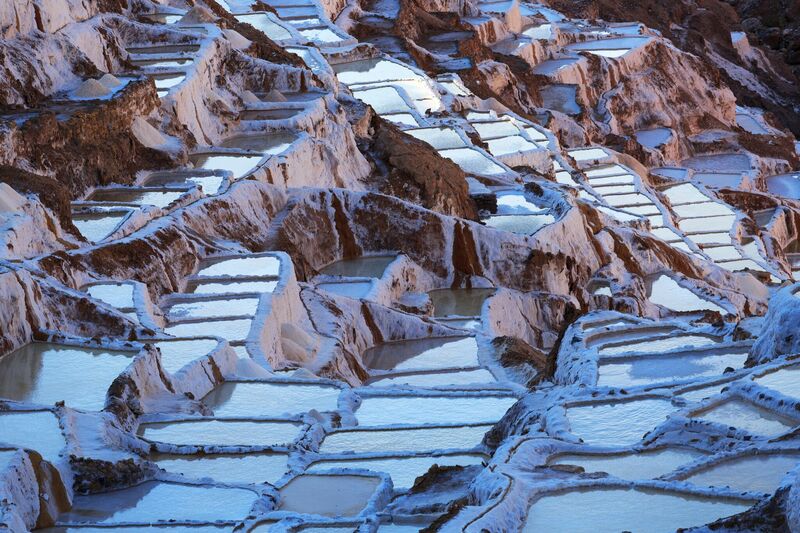 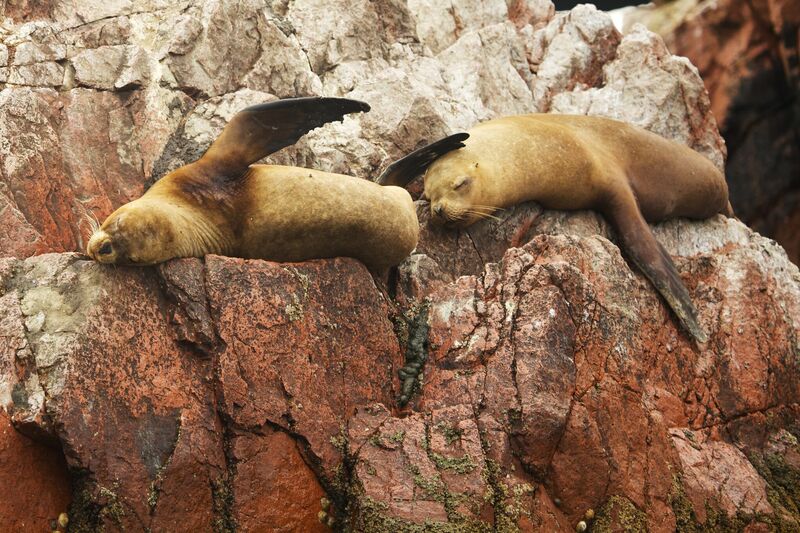 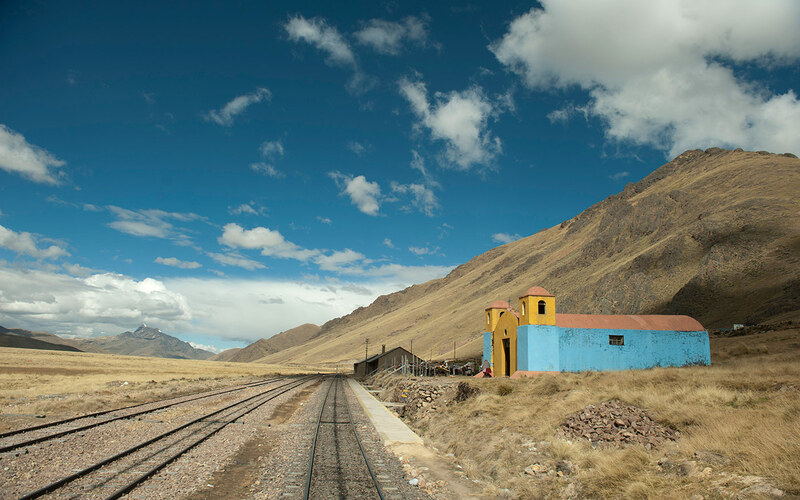 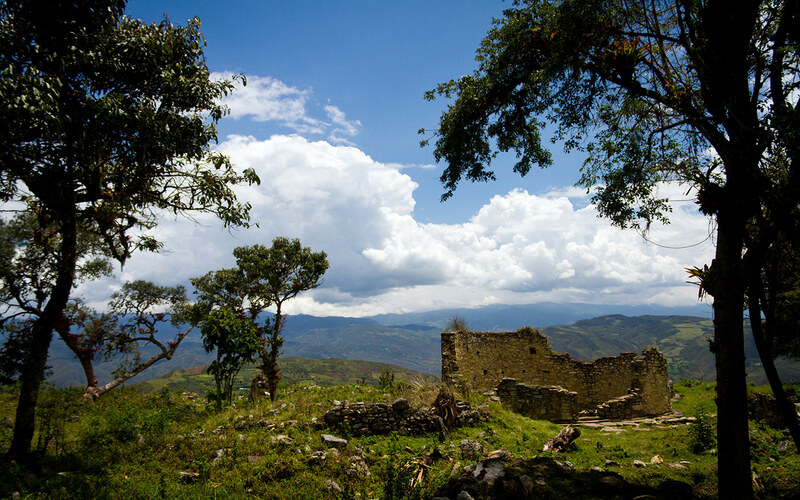 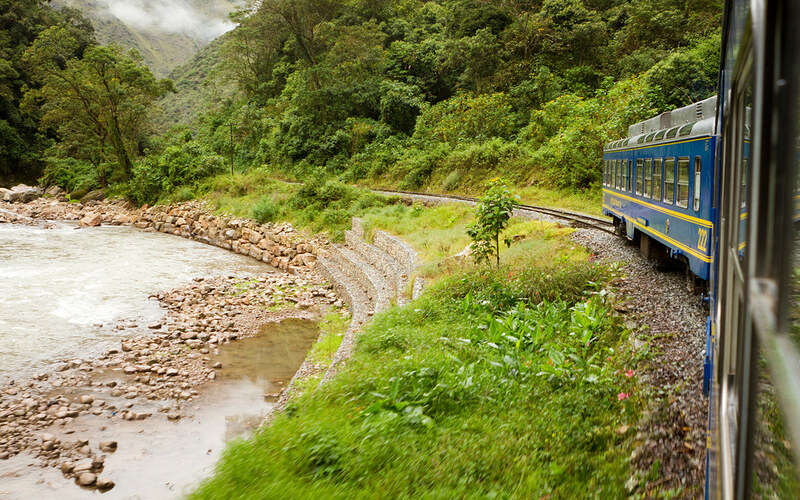 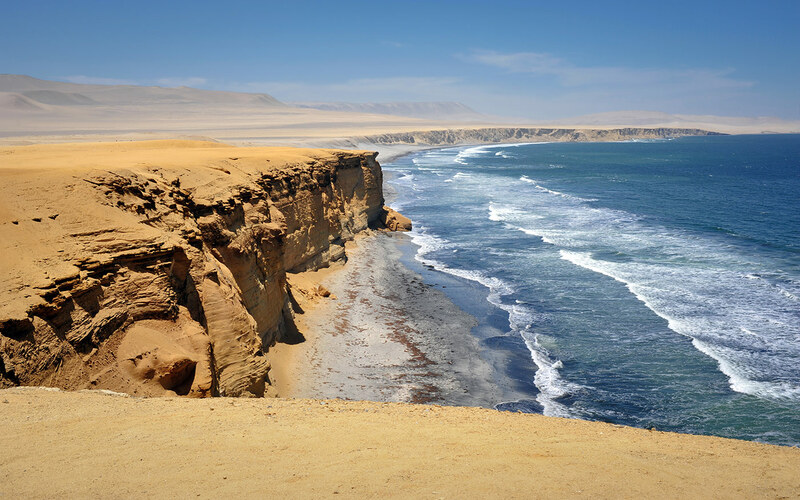 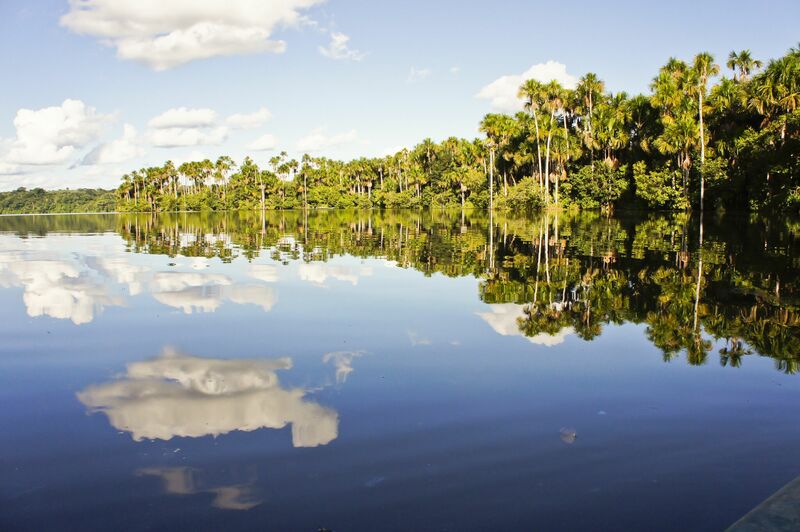 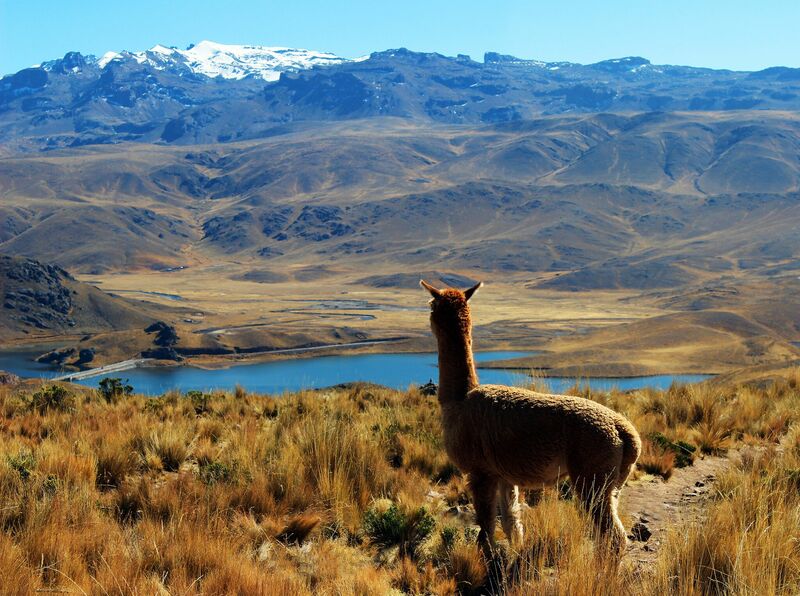 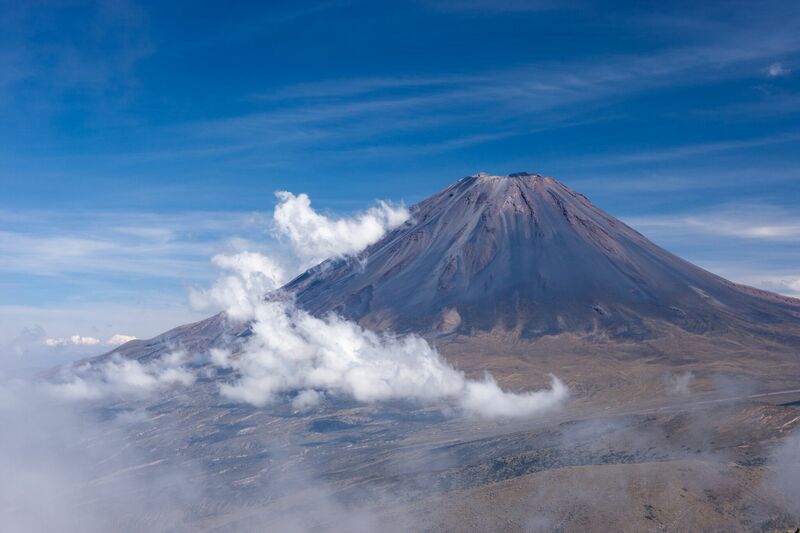 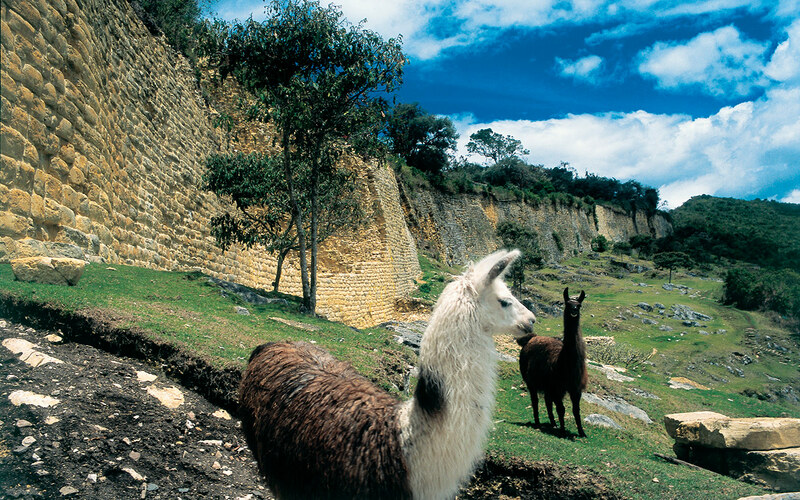 Peru is characterized by its many landscapes because of its geographical conditions. 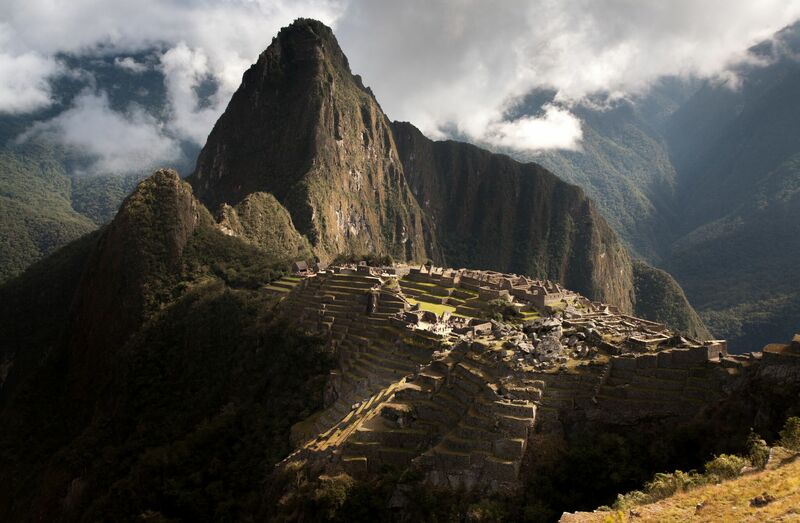 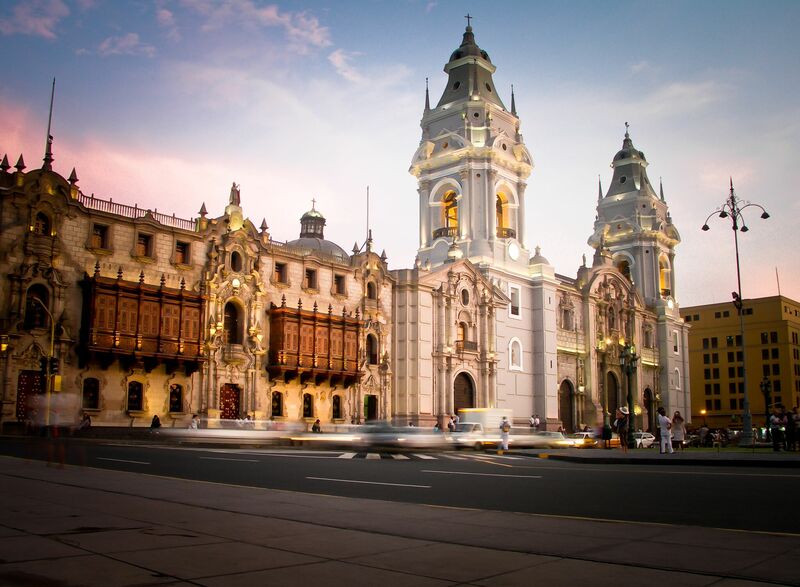 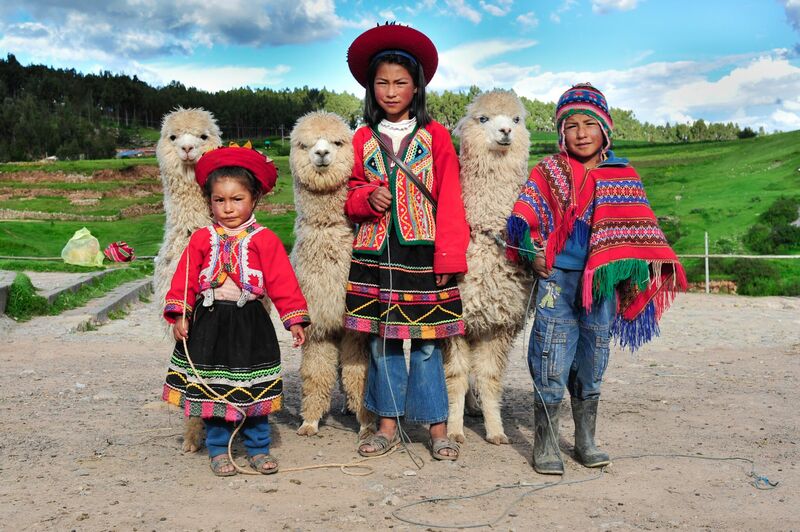 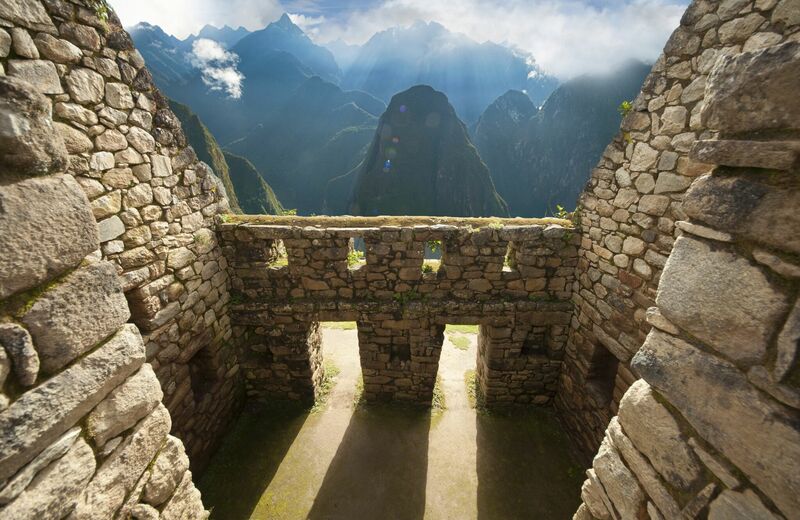 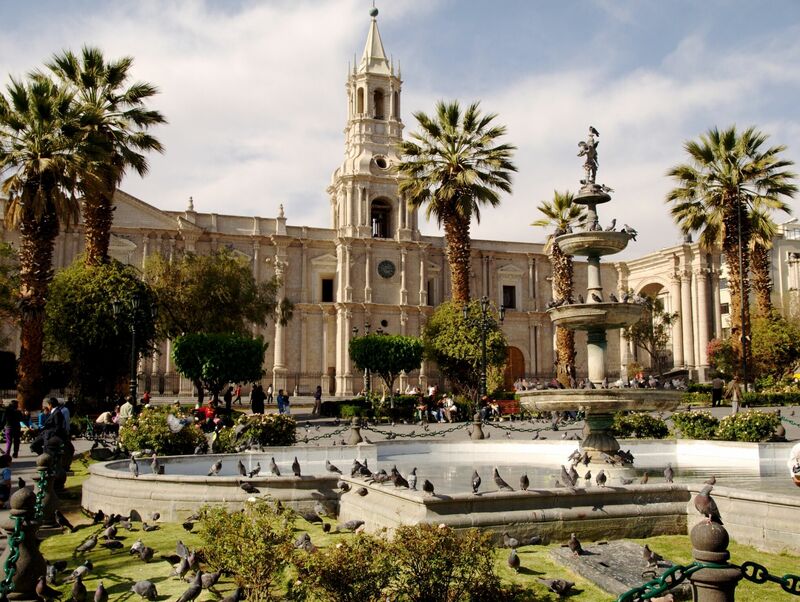 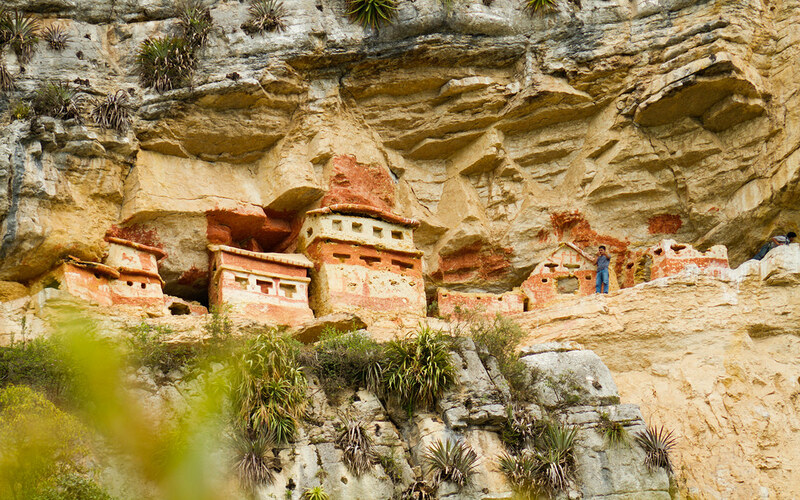 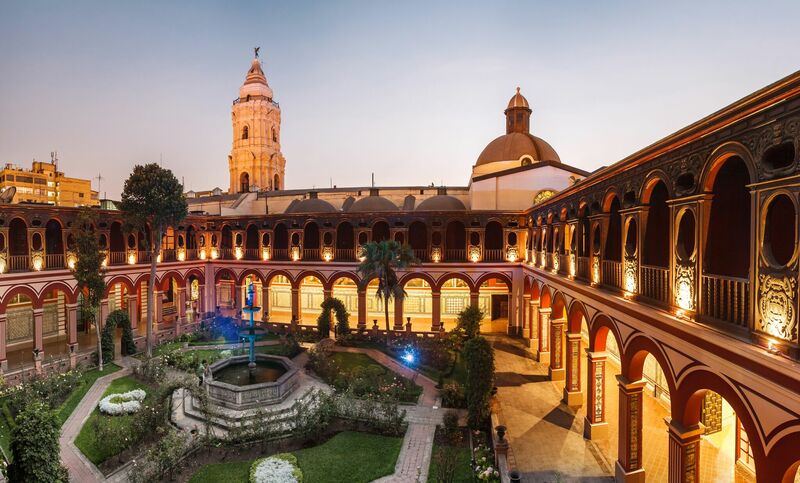 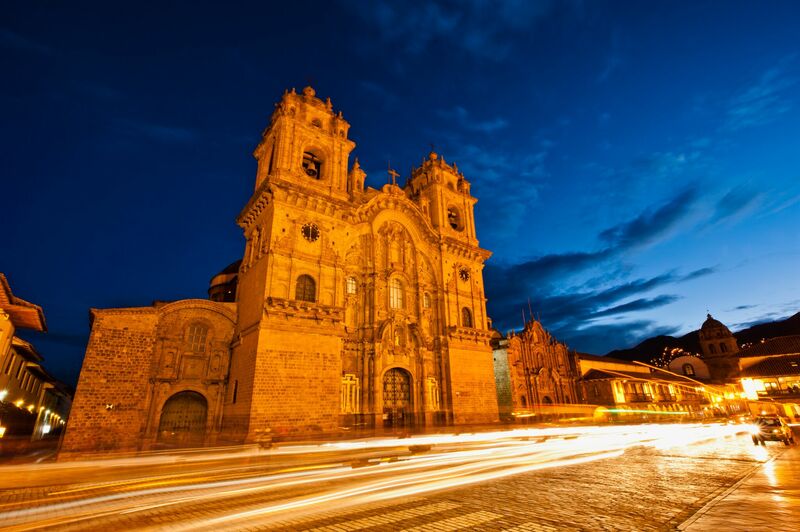 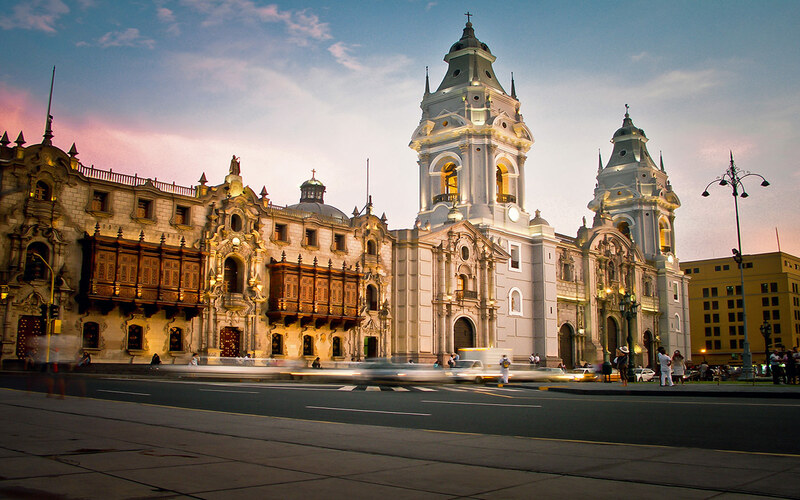 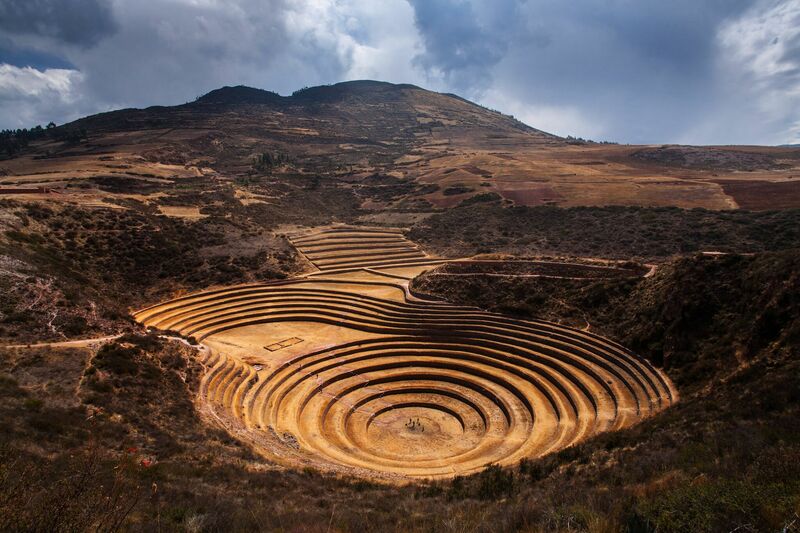 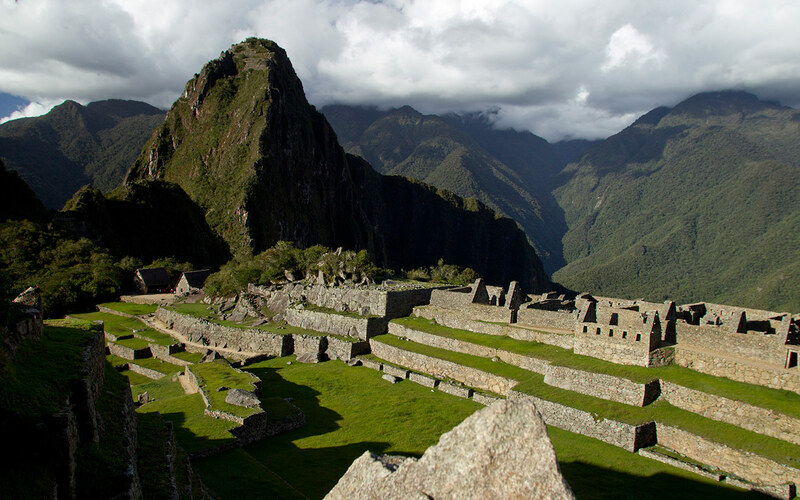 In Peru, you can go to visit the city of Cuzco, where you can see its monuments and Incas Colonial. 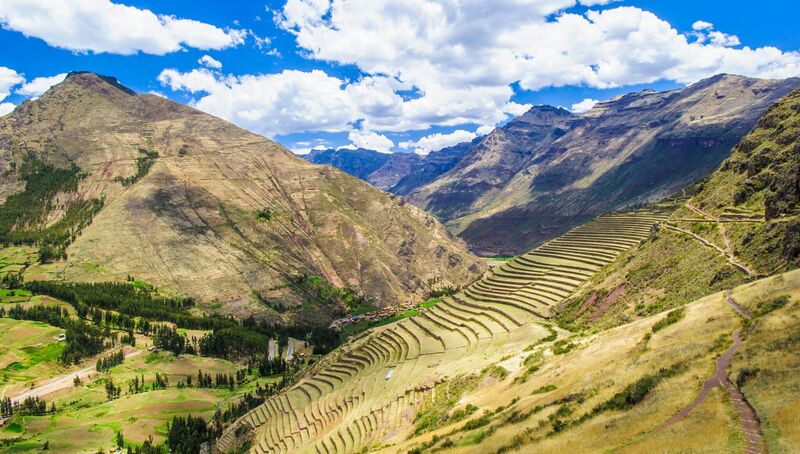 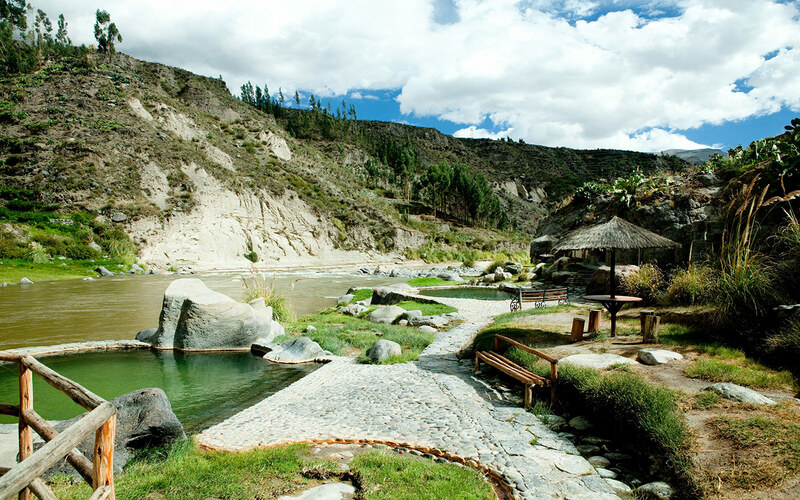 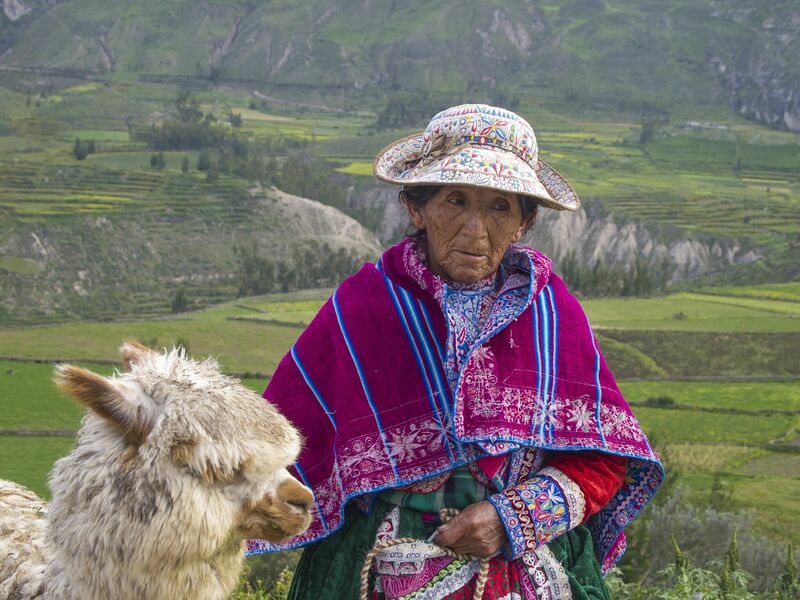 You can also visit the Sacred Valley in Urubamba. 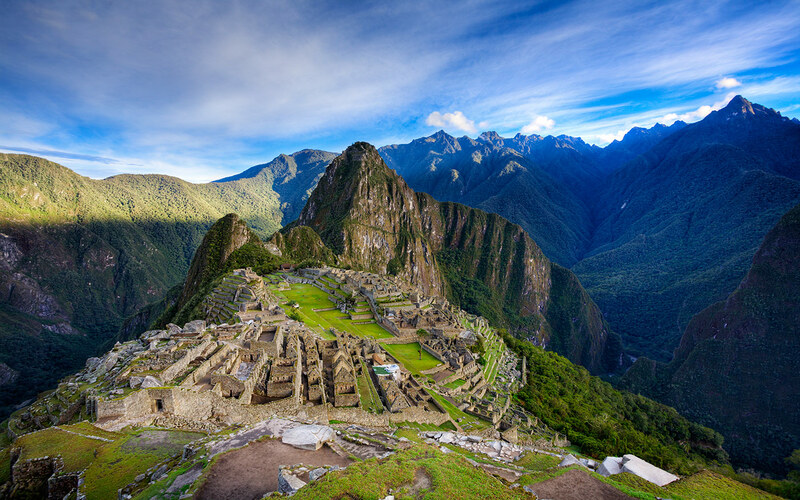 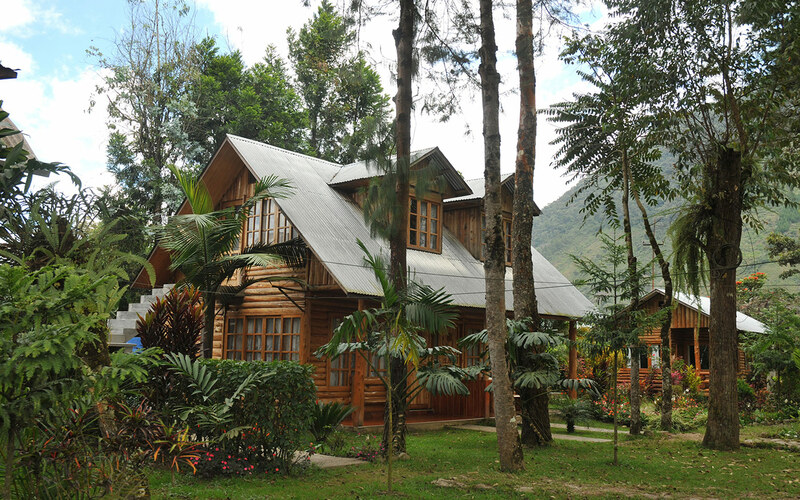 In addition there is Mount Machu Picchu and its sanctuary. 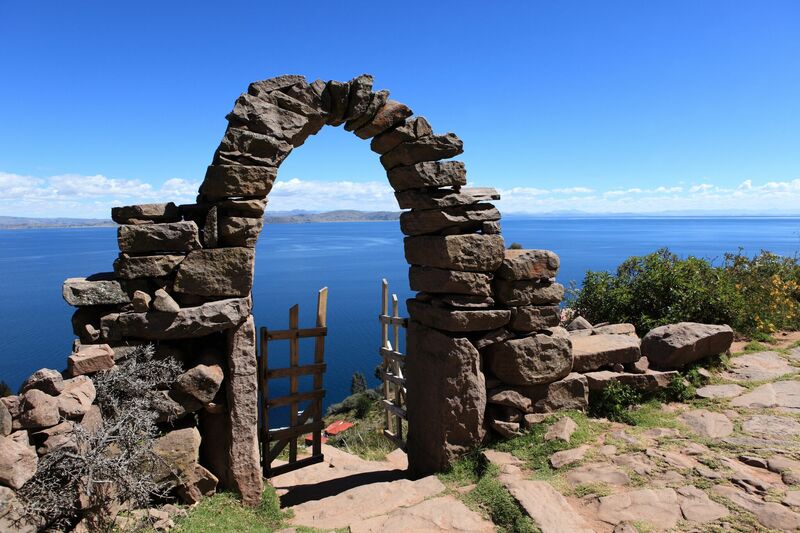 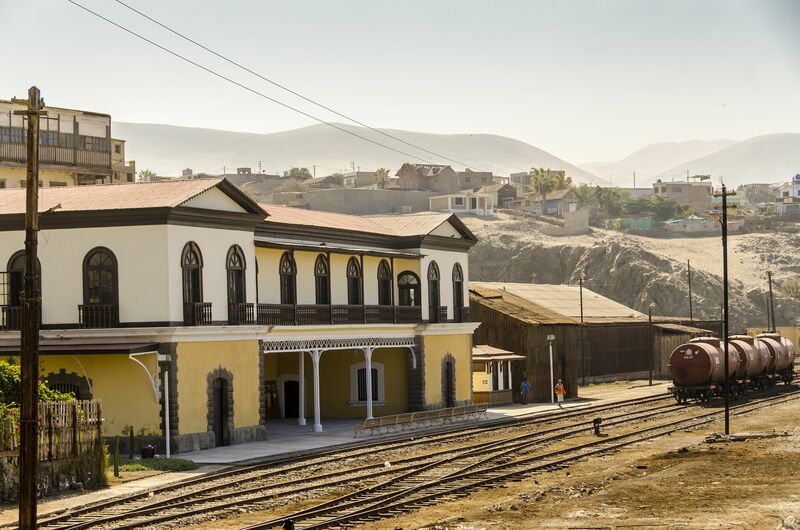 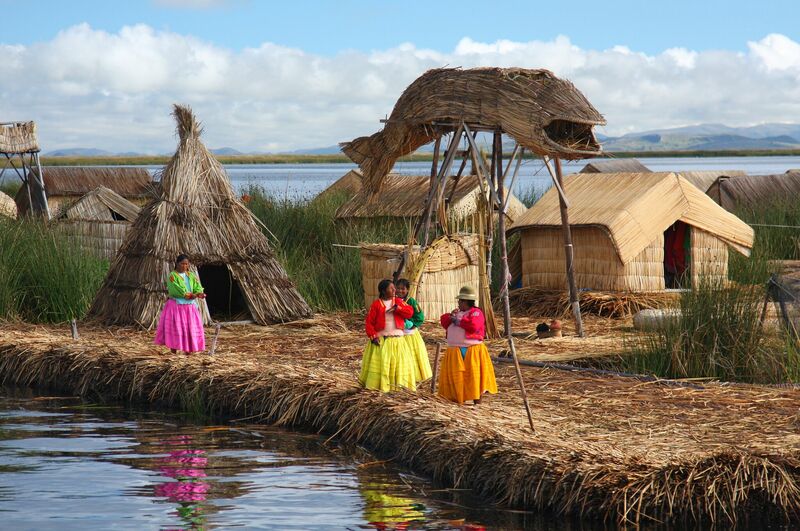 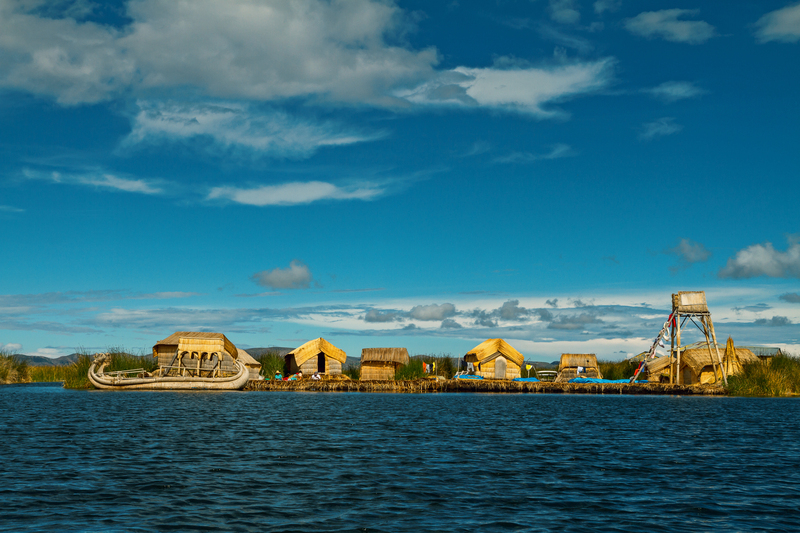 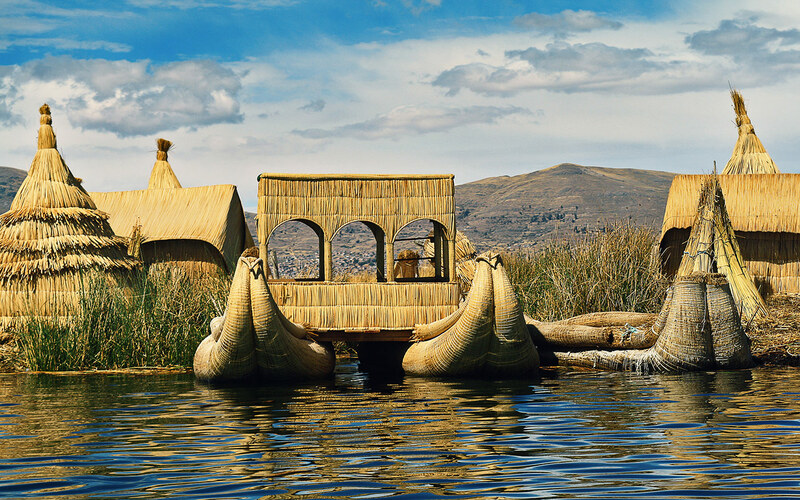 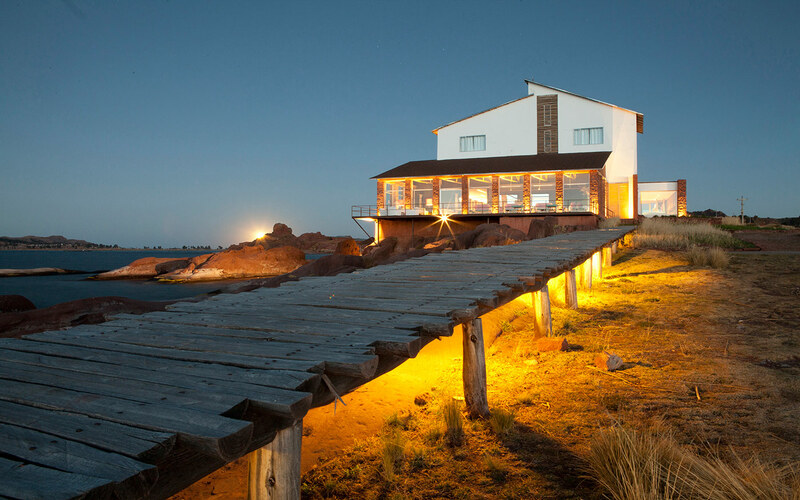 Crossing the Andes, you can visit the beautiful Lake Titicaca (which is one of the most navigable lakes in the world) and the floating Uros Island.